A Colorado Hunter's Life: Iron Will Outfitters Release a New Broadhead! 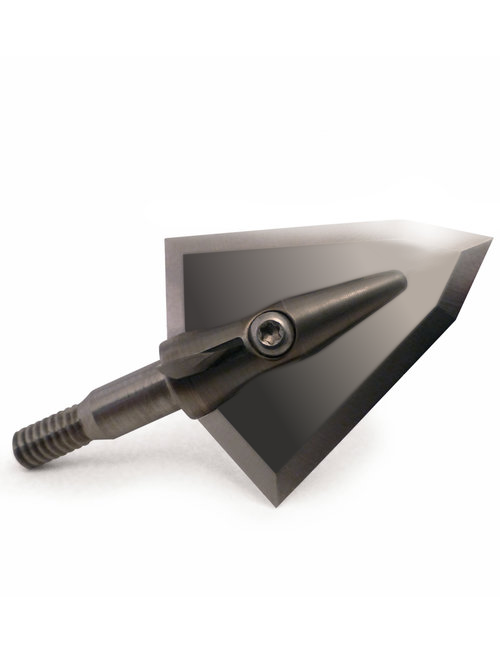 Iron Will Outfitters Release a New Broadhead! Last year I had the chance to review, shoot, and even hunt test the Iron Will V100 Broadhead. I loved everything about this head and found them to be deadly, accurate, and tough as nails. Well, Iron Will upped their game even more! They have released the S125 - S225 model broadhead. This new model has solid blade which decreases flight noise, and increases the ability for a heavier broad head if needed. I hope you get a chance to head over their website and check out the new broadhead! Thanks for sharing your experience with us.If you are looking to buy camping supplies online, then you can contact redhookoutdoors.com for further details.